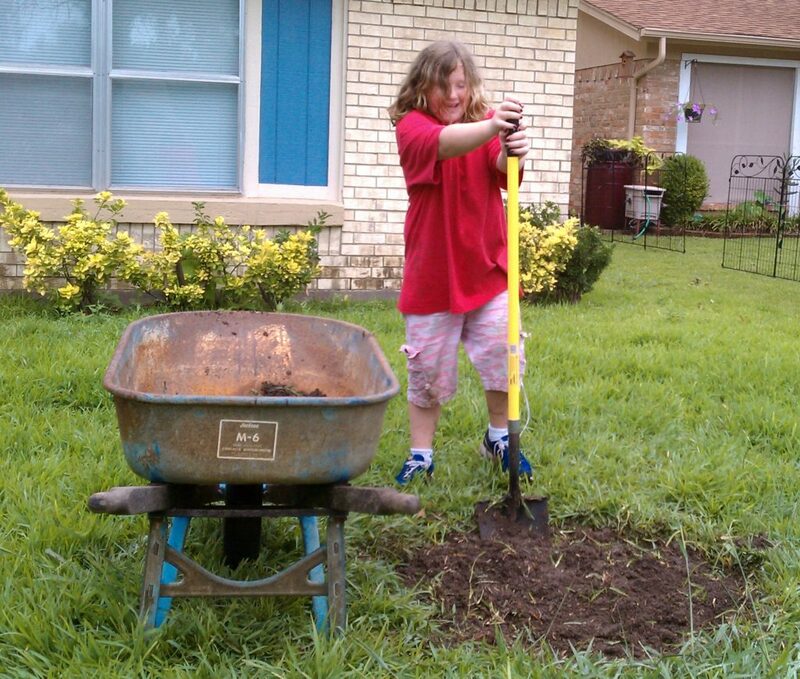 Regularly feed your plant with a balanced fertilizer high in iron and other micronutrients. 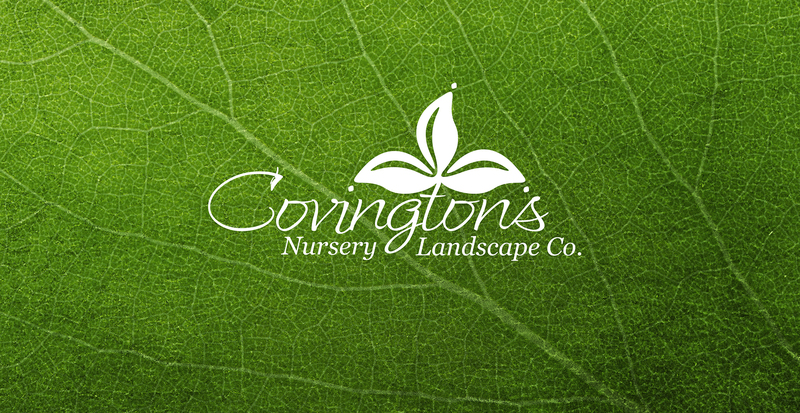 Ensure proper watering by using this simple rule of thumb: If few leaves, but some color – not enough water. If lots of leaves, but little color – too much water. 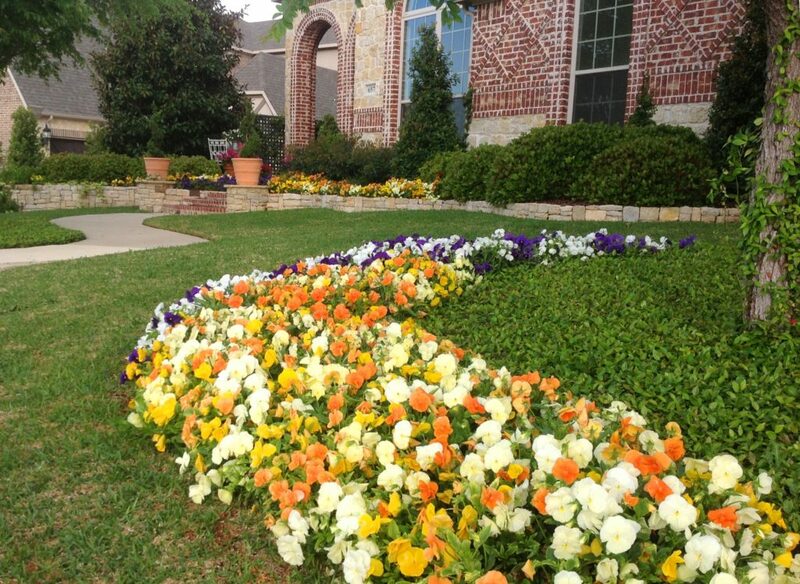 If a combination of healthy leaves and color – just right. 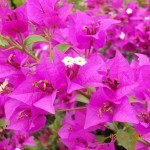 Maximize color by “pinching” or pruning the ends of your Bougainvillea after each bloom cycle, since they only show color on new growth. You can design your color bowl to be as dramatic or understated as you like. 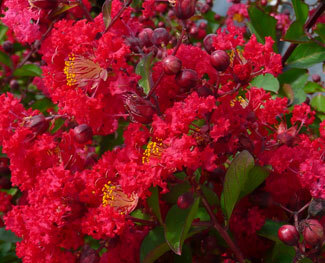 Choose the flowers and foliage plants that appeal to you and match the sun conditions that you have available. 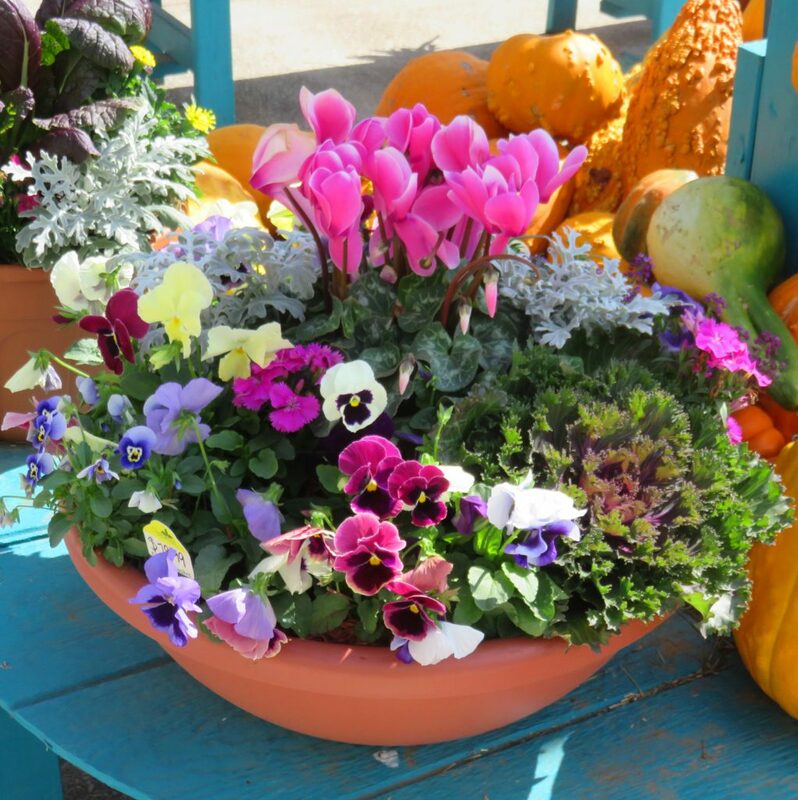 You can design your color bowl or container garden to be as dramatic or understated as you like. 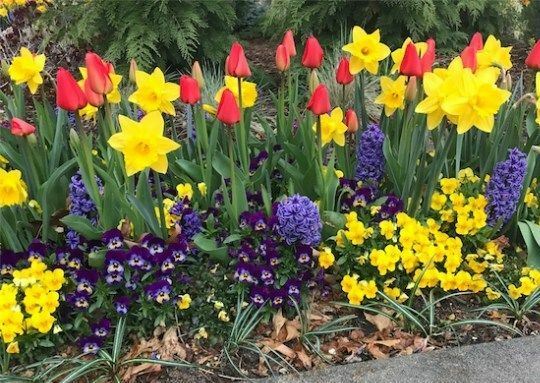 By incorporating blooming annuals, ornamental grasses, specimen plants, perennials, herbs, or any of the myriad of interesting and beautiful plants available, you can achieve the effect of a vibrant garden on a smaller scale without the demands of a large garden. 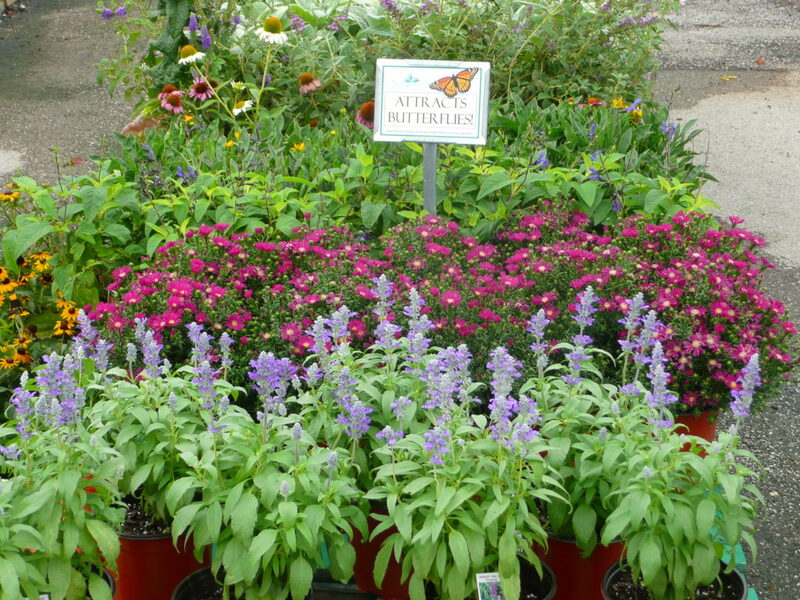 Annuals are plants that bloom, set seed, and die in a single growing season. 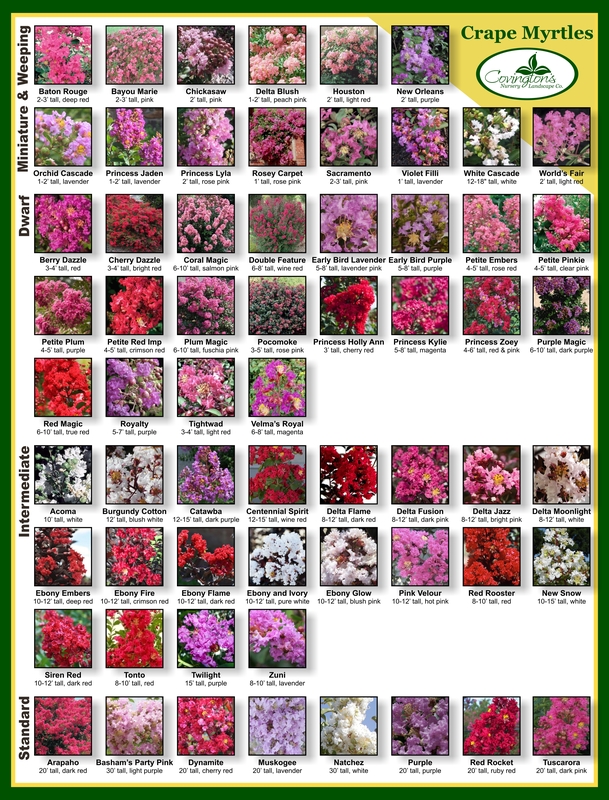 Perennials, on the other hand, are plants that return year after year–some may only come back for two or three years while others will keep returning for decades. 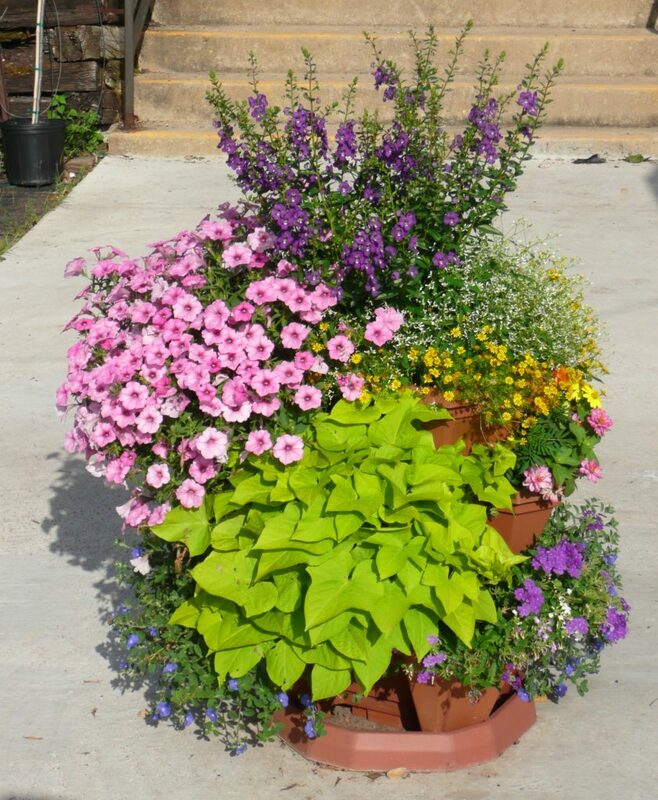 Some perennials are evergreen, but most go dormant in the Fall and return in the Spring from the roots. 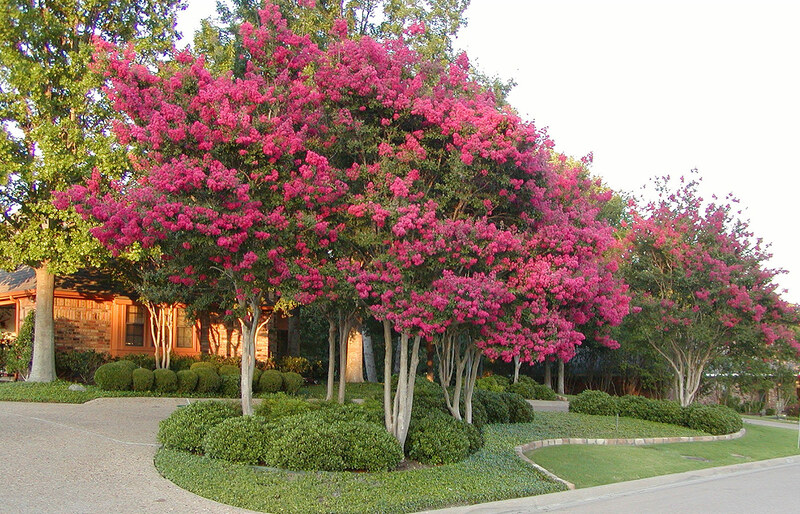 Hollies are one of the most versatile plants in the North Texas landscape! Hollies come in a wide array of sizes and textures, and they are adaptable to a range of different sun exposures, making them truly a “go-to” plant for challenging areas where other plants may be difficult to grow. 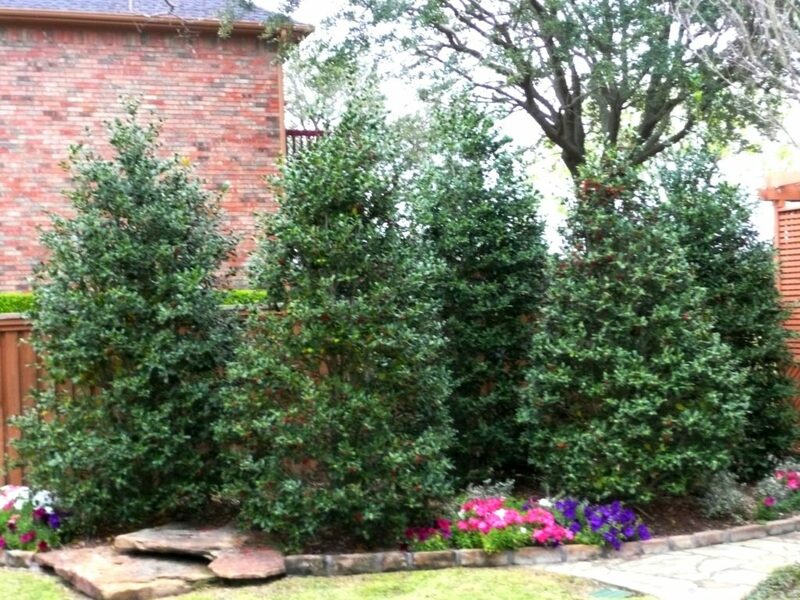 This handout will demonstrate how to properly install and care for these wonderful plants, and help you decide which holly is just right for your landscape needs.